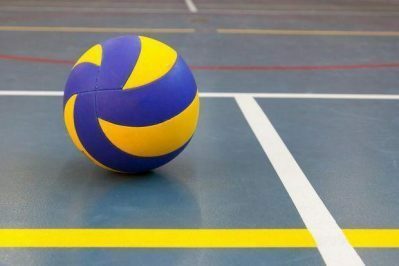 The Volleyball Tournament is one of many efforts the Houston Chapter of Credit Union to support the community and enhances the quality of life in the Greater Houston Area. In recent years the Chapter has raised over $300,000 and donated those proceeds to Children’s Charities. The Houston Chapter of Credit Union provides a collaborative environment for credit union professionals and volunteers to received education, leadership development, and grow credit union community influence. The Houston Chapter is comprised of over 100 credit unions in the Houston metropolitan area. For additional information about the Houston Chapter of Credit Unions, visit www.HoustonChapter.com. To more about unions or to locate one in the Houston area, visit www. HoustonCreditUnions.org.